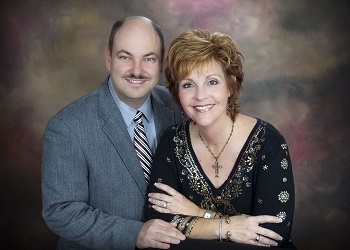 Born: January 18, 1968 at 9 p.m.
We (Doug and Marsha) remember a wonderful weekend together with Craig and Barb in 1999. We had dinner and a magic show at Caesar's Palace in Las Vegas, a favorite destination of Craig and Barbara. 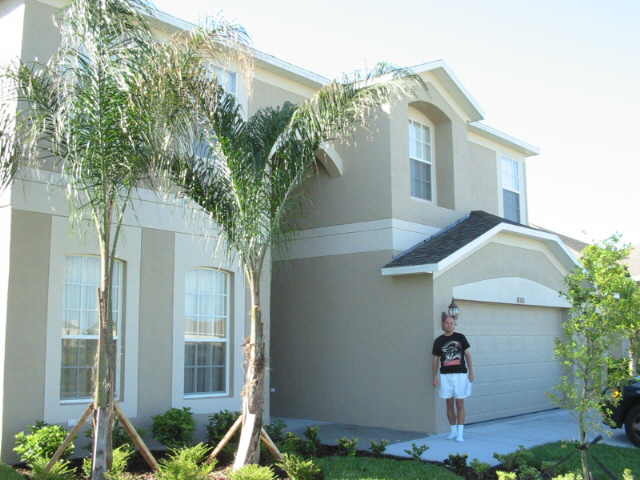 Craig & Barb's new house was under construction on March 26, 2003 in the Estates of Meadow Creek in New Tampa, and the completed home served them for over a decade. 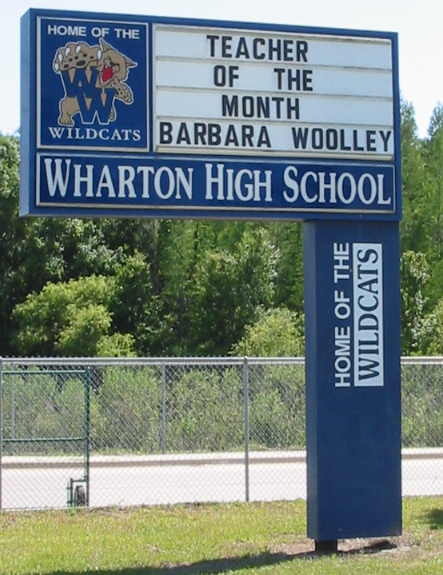 Barbara Woolley, a French teacher, was named Teacher of the Month at Wharton High School for the month of March/April 2004. 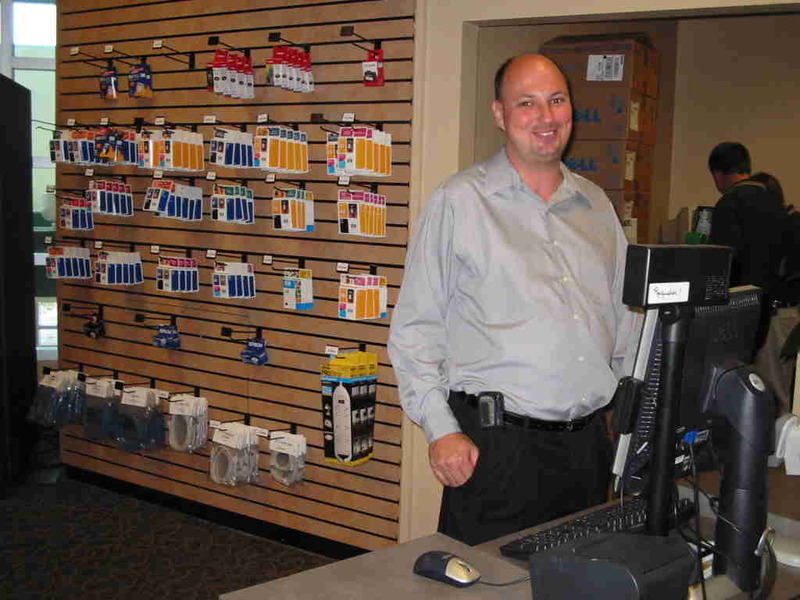 Craig has been overseeing the USF Computer Store since its opening in June, 2004. 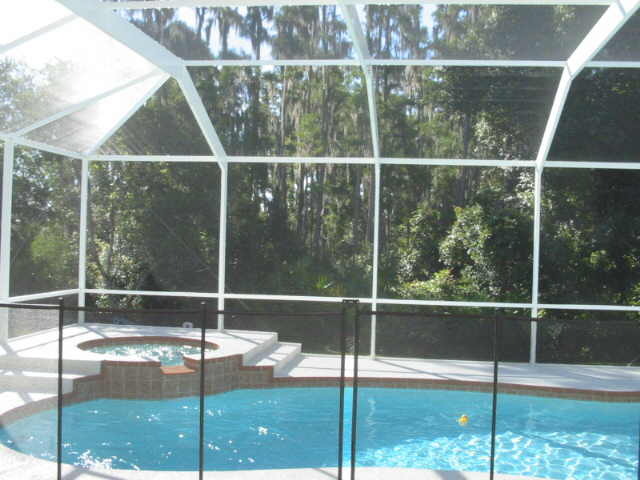 USF alumni, students, and faculty receive discounts on some items. 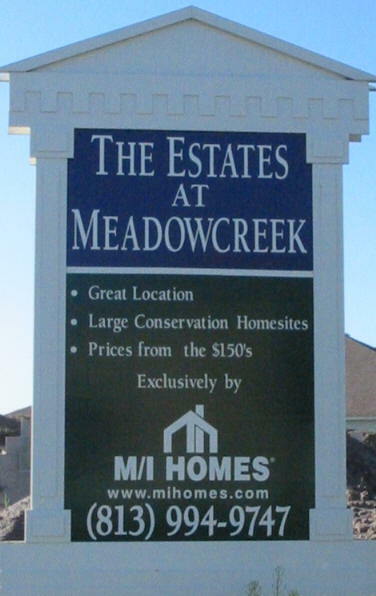 Craig giving a presentation for the final interview process to be CIO.